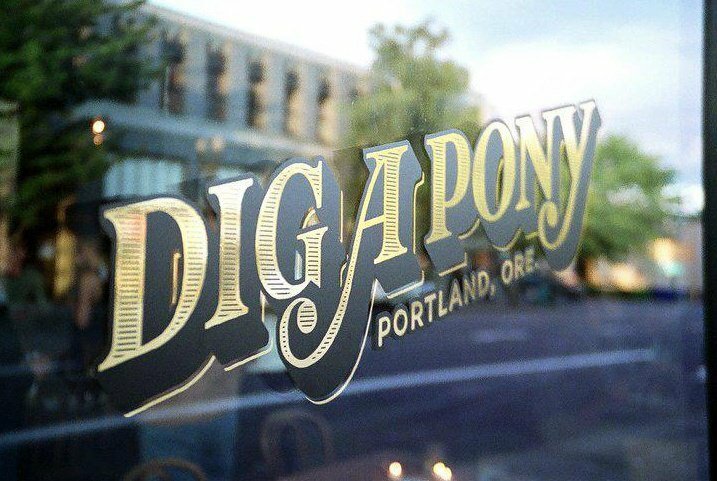 Dig A Pony is a warm and welcoming bar in the heart of Portland, Oregon. Putting a fresh take on an old space, we have one of the largest bar tops in town, DJs playing records every night, and an enticing and varied food and drink menu. Providing an inviting and friendly place for meeting old friends and making new ones.